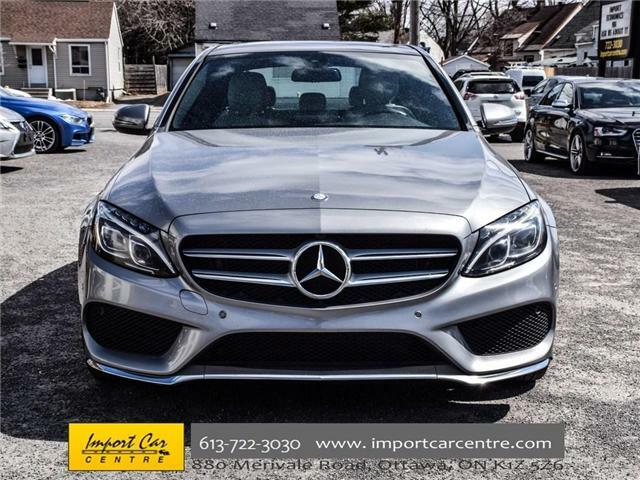 C300 4MATIC PANO.ROOF NAVI PARK ASSIST WOW!! 400 4MATIC PANO.ROOF NAV H.SEATS BK.CAM WOW!! 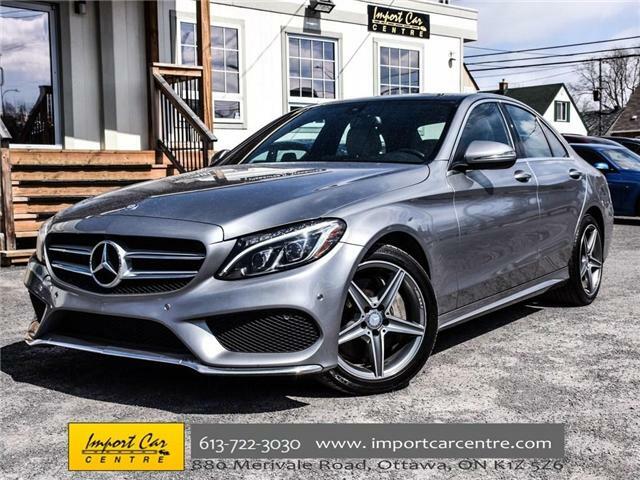 C300 4MATIC ROOF NAV BK.CAMERA LOW KMS WOW! !